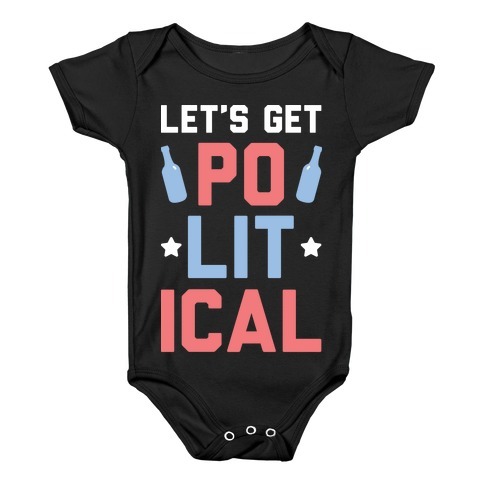 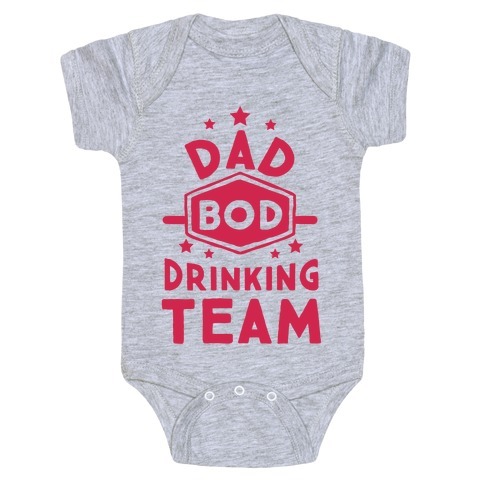 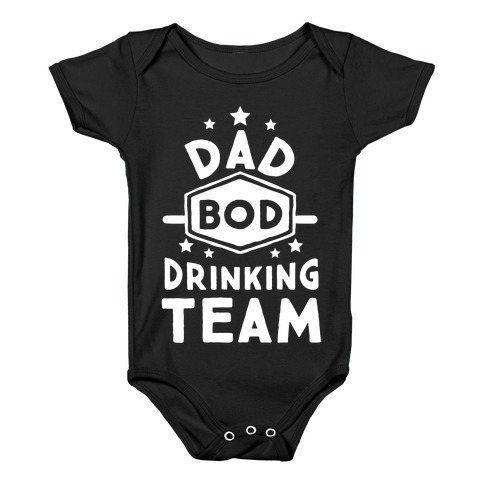 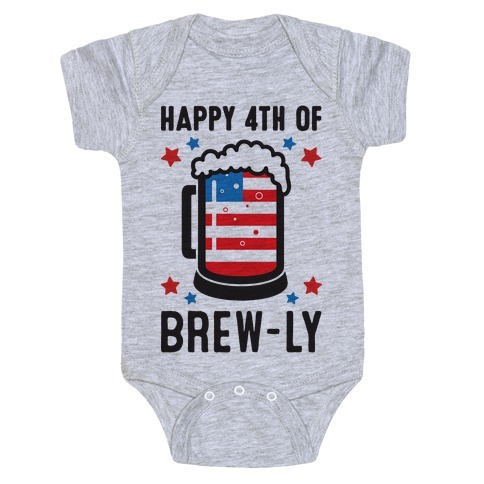 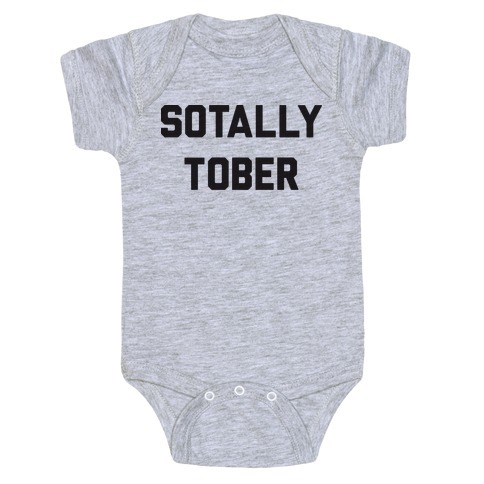 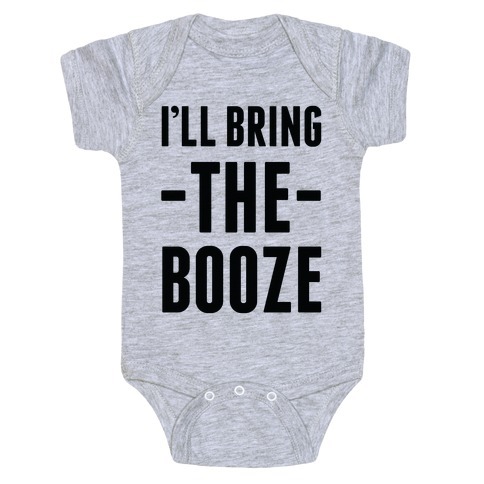 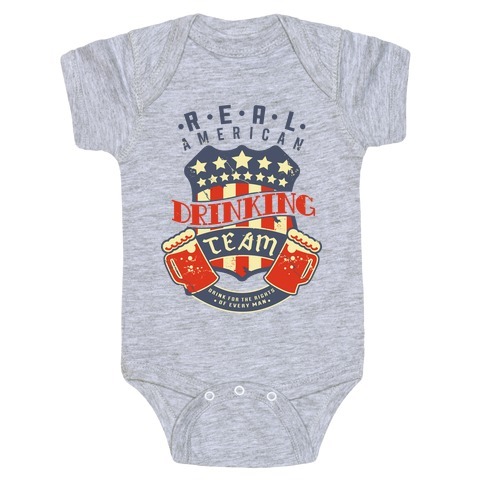 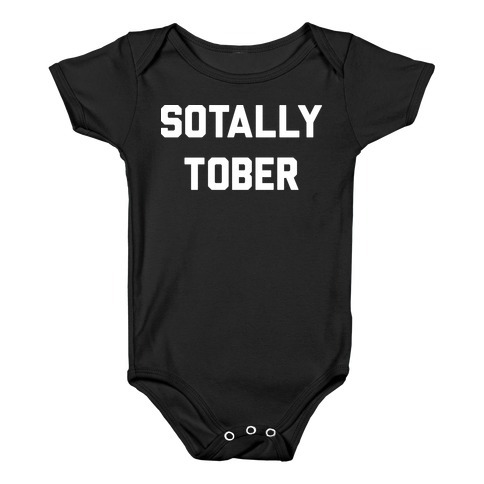 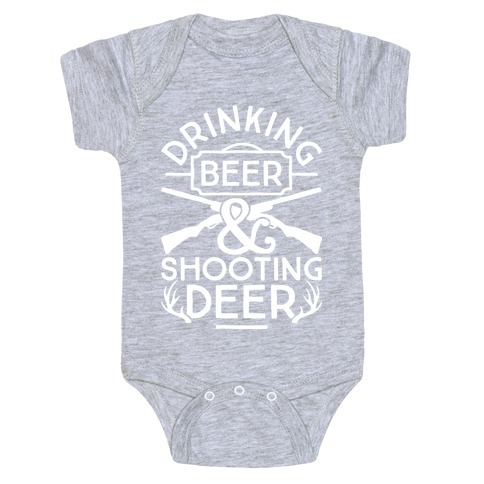 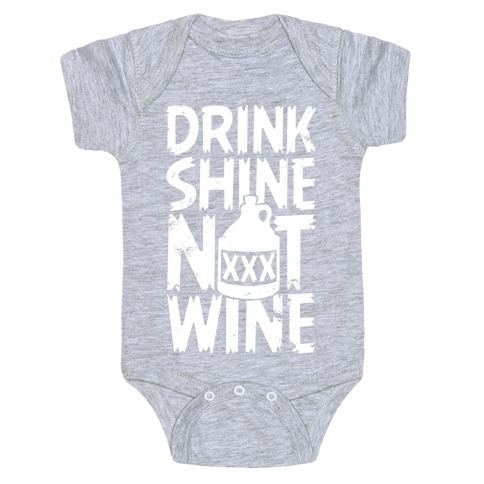 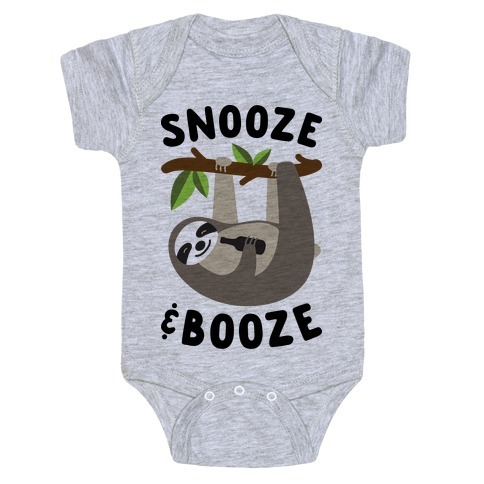 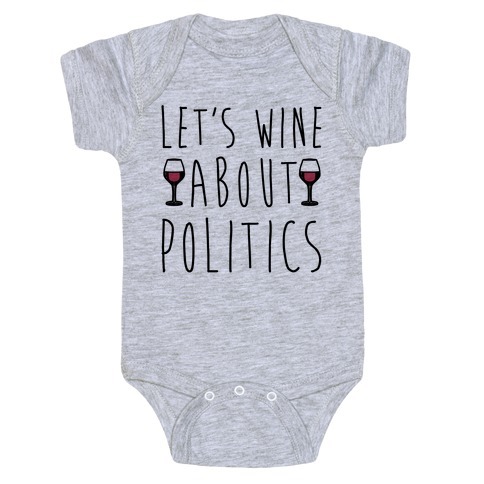 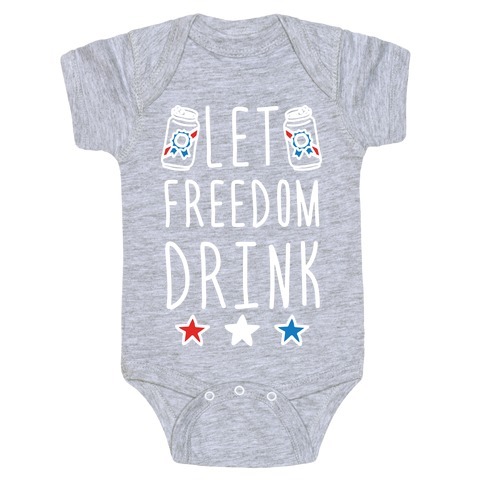 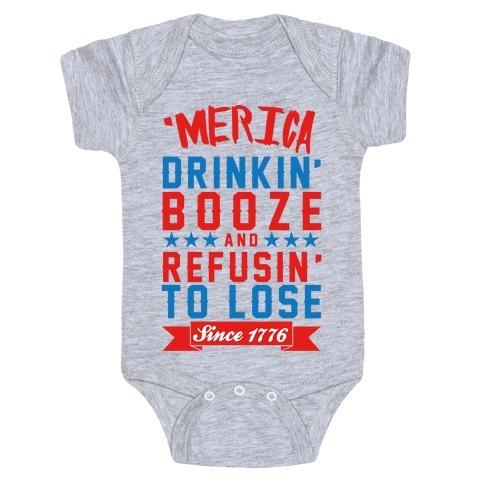 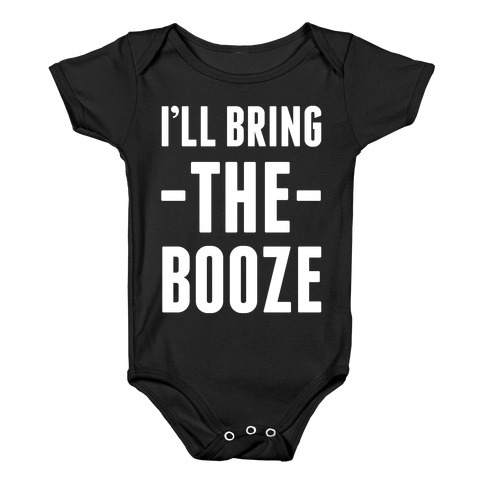 Browse our collection of 379 Drinking Baby Onesies and more. Designed and printed in the USA. 100% Satisfaction Guaranteed.